RE: FS/FT [UK] Few random things, vintage 80s sets, SW & Batman minifigures. 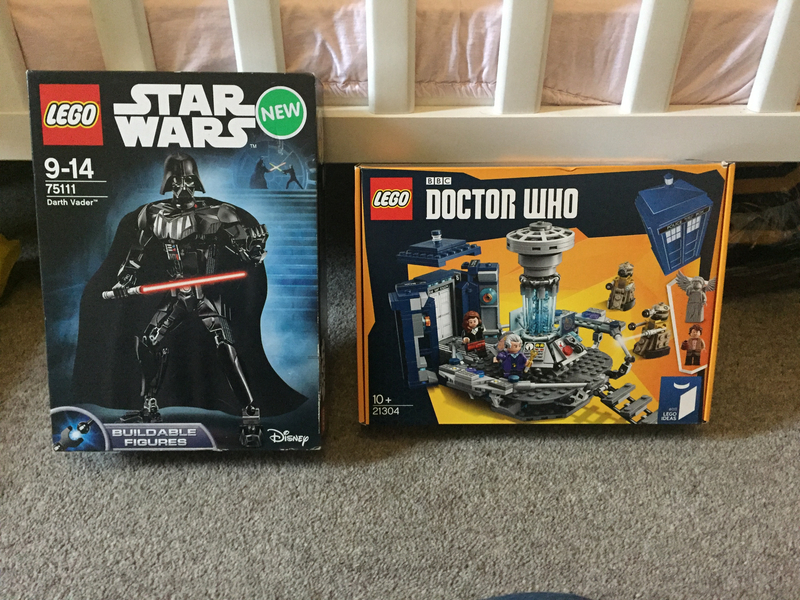 £45 shipped and I'll toss in a sealed copy of Darth Vader #75111. Today's expedition resulted in a $7 #75111 Darth Vader, a $7 #75164 Rebel Trooper BP, and a $5 #75131 Resistance Trooper BP. Well, it was even worse than Sainsbury, but I found myself idly having a look at #75111 Darth Vader, which they had for a bit above £17, which isn't too bad a price. And I bought it! Need some advice. selling entire Lego collection.